Today marks the official reopening of The Buccaneer, the oldest family-run resort in the Caribbean. 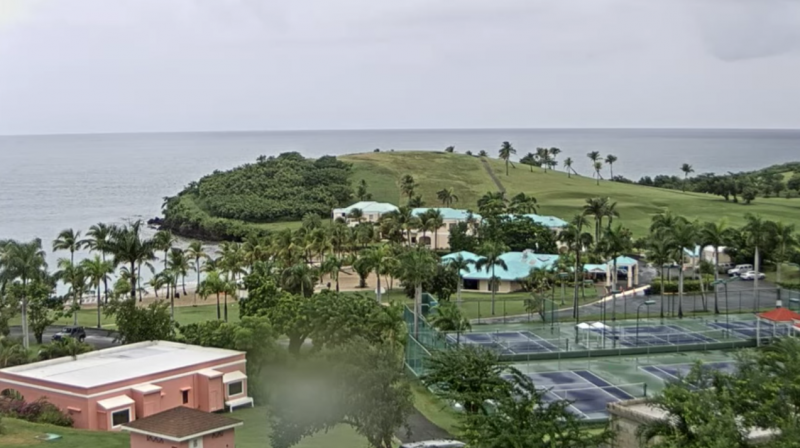 Since Hurricane Maria struck in late September, the hotel has been closed to leisure guests as it operated as a command center for FEMA and the Army Corps of Engineers. The property, which is owned and managed by the third generation of the Armstrong family, has been a hotel since 1947 but has roots dating back to 1653, when Charles Martel, a Knight of Malta, constructed the first building on the property. That building still stands today, having weathered many storms … including Hurricanes Irma and Maria this year. In fact, Hurricane Maria had much less of an impact on The Buccaneer than it did on many other properties throughout the region. The historic hotel has always had its own source of power and miraculously never lost electricity during the recent storms. The Buccaneer, a luxury resort that offers pristine beaches, two pools, eight tennis courts, golf course, spa, event space, a full kids’ program and unbeatable dining options, reopens just in time to celebrate its 70th anniversary in December. In the next year, the resort expects to welcome back countless guests who have made The Buccaneer part of their family vacation memories for going on four generations; even actors, musicians, athletes and politicians have made the property their tropical home over the past several decades. In preparation for the anniversary year, the hotel has been busy with renovations that include a new pool area and beachfront restaurant. Hurricane Maria brought just one small addition to the list of renovations … rebuilding five rooms that were damaged in the storm and are now upgraded to The Buccaneer’s current standard of luxury. The Buccaneer encourages travelers to support not just St. Croix, but also sister islands St. Thomas & St. John, Puerto Rico and other destinations affected by this year’s dramatic hurricane season. Not all properties and places are able to welcome back guests right now, but the resort reminds potential visitors to keep an eye on news reports, websites and social media to learn about ways to help those affected destinations and be ready to support tourism initiatives as affected locales are able to welcome visitors back. For those wishing to make a donation towards community rebuilding in the Virgin Islands, The Buccaneer endorses the Tim Duncan Foundation.